We are very lucky: when our little game group meet, the worst anyone risks is a telling off for staying out too late. In some parts of the world, however, gamers could be risking their liberty or worse. Just imagine a world in where playing Puerto Rico or Agricola risked imprisonment or torture. It seems absurd, but for for some people this sort of response is a reality. In February, police in the Thai resort of Pattaya arrested thirty-two elderly Bridge players when they raided their local Bridge Club. 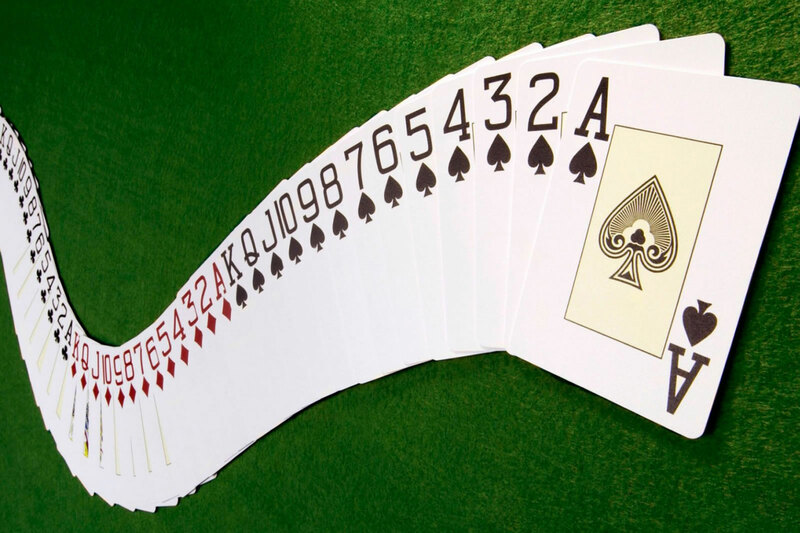 In Thailand, there are strict anti-gambling laws, so despite the fact the Bridge players declared that they were not playing for money, they were arrested for “possessing more than one hundred and twenty unregistered playing cards” in violation of section eight of the Playing Cards Act of 1943. In this case, the members of the club were released after twelve hours, but Bridge is not the only “risky game”. According to the Saudi Grand Mufti, Chess is forbidden in Islam, a view which could mean that players in some parts of the world genuinely risks a fate worse than death at the hands of fundamentalists. We are very fortunate in the UK. This entry was posted in News and tagged Agricola, Bridge, Chess, Puerto Rico on April 7, 2016 by nannyGOAT. Boardgames in the News: Bridge is not a Sport, Yet…? A review began last month following the funding body, Sport England‘s decision not to class Bridge as a sport, and the High Court ruling was announced today. Mr. Justice Dove declared he was “satisfied that the defendant’s adoption of the definition of “sport” contained in the European Sports Charter was in line with both a proper interpretation of the 1937 Act and also a proper construction of the objects and powers contained with in their Royal Charter”. He concluded that “the claimant’s application for judicial review must be dismissed.” The English Bridge Union (EBU) are reported to be “very disappointed”, however, since the organisers of the 2020 Olympic Games in Tokyo have invited both Contract Bridge and Chess to apply for inclusion, this argument may not be over yet. This entry was posted in News and tagged Bridge, Chess on October 15, 2015 by nannyGOAT. Boardgames in the News: Is Boardgaming a Sport? 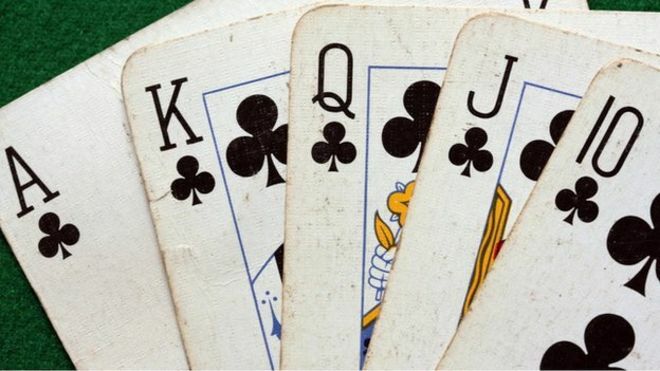 A judicial review of the status of Bridge, began earlier this week, following the funding body, Sport England‘s decision not to class the card game as a sport. Sport England have reportedly claimed that Bridge was no more a sporting activity than “sitting at home, reading a book”. In contrast, the English Bridge Union (EBU) contests that Bridge is a “mind sport” that exercises the “brain muscle”. Contract Bridge is a trick-taking card game for four players where the two teams bid for how many tricks they will win. Once the contract has been made, the hands are played out and if the number of tricks agreed is achieved, the team who made the contract win. The case against Bridge being classed as a sport depends on the definition of a sport: Sport England defines a sport as an “activity aimed at improving physical fitness and well-being, forming social relations and gaining results in competition”. The case for Bridge as a sport includes the fact that other EU countries (including the Netherlands, Ireland and Poland) recognise Bridge as a sport, and that Sport England include angling, model aircraft flying, quoits and rambling in their list of sports as well as popular pub games like darts and pool. Perhaps more importantly, sports are defined in the 2011 Charities Act as activities “which promote health involving physical or mental skill or exertion”. Lawyers for the EBU are reported to have told the High Court that Bridge was based on rules, fairness and competition – just like other activities classified as sports and Heather Dhondy, winner of three world and five European gold medals made the case in the Independent last year based on the stamina required for tournament play. The bottom line is that this is all about funding. If Bridge is classed as a sport they can apply for National Lottery Funding allocated by Sport England. Sport England has a finite pot and claim it is their job to get the nation fitter, but in reality they are probably concerned they will be heavily criticised by the media and the general public if they give money to a bunch of people “sitting about playing cards”. Of course, the courts cannot really decide if bridge is a sport, only whether it was reasonable for Sport England to have ruled it was not. To date, judgement has been reserved and at the end of the High Court hearing, Mr Justice Dove gave no indication as to when he would give his ruling. The final say, however, will perhaps depend on the International Olympic committee (IOC). In 1999, the IOC said that Bridge and Chess should be considered “mind sports”. If this is taken to its logical conclusion, Bridge, Chess and perhaps other boardgames like Scrabble will eventually become Olympic sports and medals will be awarded every four years. Indeed, Chess and Bridge are among twenty-six sports that have applied for inclusion in the 2020 Olympic Games in Tokyo. Since Team GB are the Kings of “sitting-down sports” (cycling, sailing, rowing, equestrian etc. ), it seems inevitable that these would be sports we should excel at. If there were even a small chance of increasing Britain’s tally of Olympic gold medals, Sport England would undoubtedly change their view. This entry was posted in News and tagged Bridge, Chess, Scrabble on September 23, 2015 by nannyGOAT.